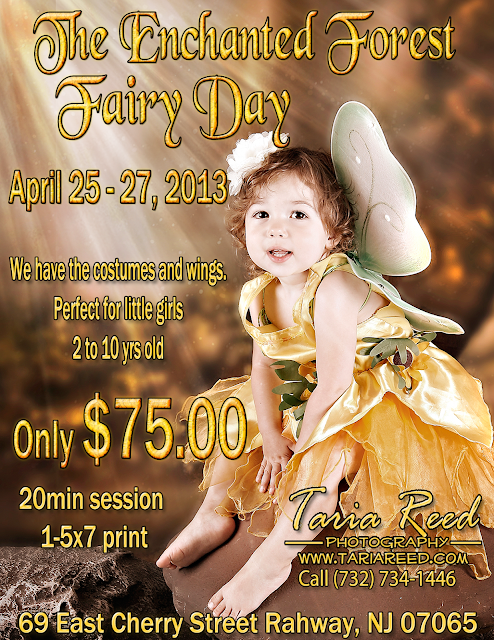 Taria Reed Photography: The Fairies Are Back!!!!! Last year's event was amazing!! 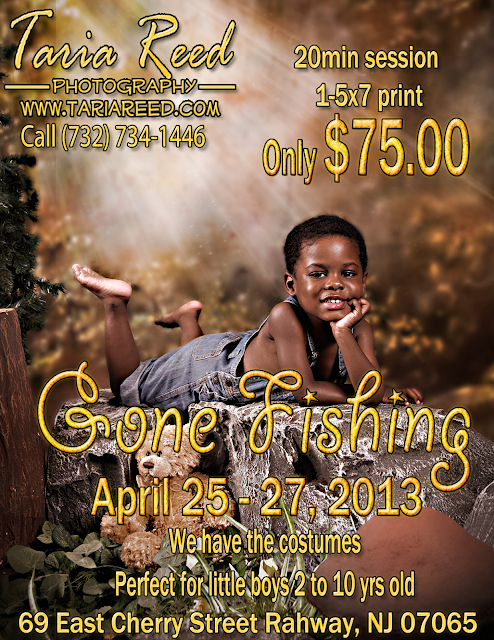 I hope you don't miss out on this year's extravaganza because it's going to be AWESOME!! !